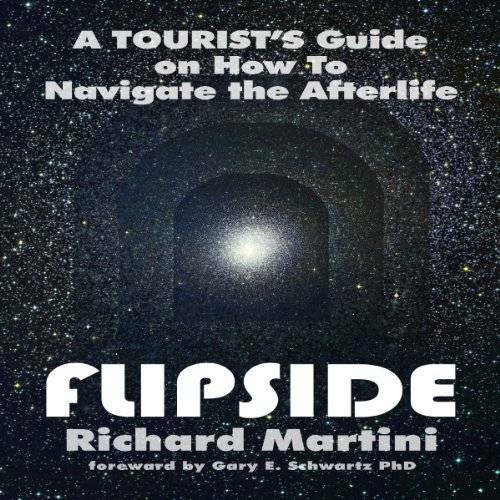 Author and award winning filmmaker Richard Martini explores startling new evidence for life after death, via the "life between lives," where we reportedly return to find our loved ones, soul mates and spiritual teachers. Based on the evidence of thousands of people who claim that under deep hypnosis, they saw and experienced the same basic things about the Afterlife, this audiobook documents interviews with hypnotherapists around the world trained in the method pioneered by Dr. Michael Newton, as well as examining actual between life sessions. The author agreed to go on the same journey himself, with startling and candid results, learning that we are fully conscious between our various incarnations, return to connect with loved ones and spiritual soul mates, and together choose how and when and with whom we'll reincarnate. Martini examines how Karmic law is trumped by free will, with souls choosing difficult lives in order to learn from their spiritually; no matter how difficult, strange or complex a life choice appears to be, it was made in advance, consciously, with the help of loved ones, soul mates and wise elders. Extensively researched, breathtaking in scope, Flipside takes the listener into new territory, boldly going where no author has gone before to tie up the various disciplines of past life regression. near death experiences, and between life exploration. 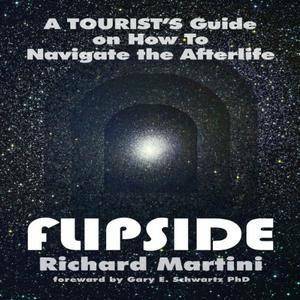 In the words of author Gary Schwartz, Phd, once you've listened to Flipside, you'll never see the world in the same way again.